New job is being neck-deep in stuff to remember before you get to say “Nice to meet you.” It’s also having one to three months to make a good impression and prove yourself indispensable to the team. No pressure. The truth is, professional skillset is only half the deal. How you communicate and manage your time is what matters most. 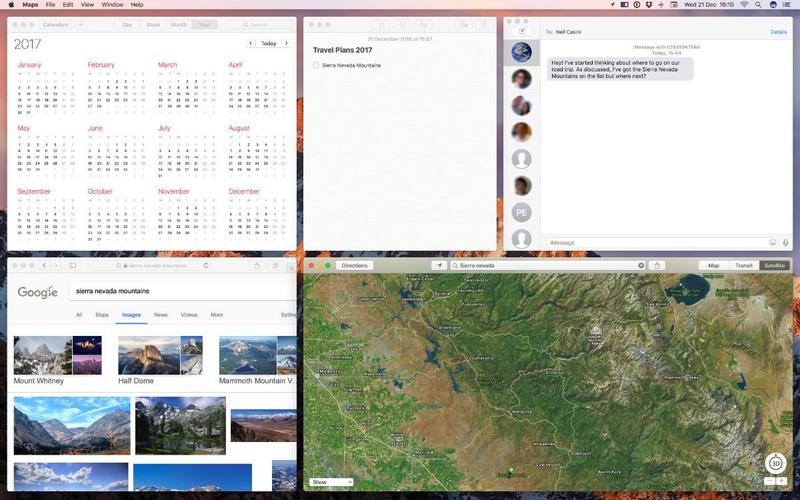 With the right apps on your Mac you can give that coveted impression of having it all figured out and under control. So here’s a list to get you through onboarding period looking cool. Imagine working at a desk. Actual, wooden desk. When you’re done with work for today, you pull out the top drawer and just swipe all the items right in. When you open it next morning, everything you need for the project is at hand. This is how Workspaces work, it’s a digital pocket where you can store everything for specific projects: links, contacts, document, images, and whatnot. 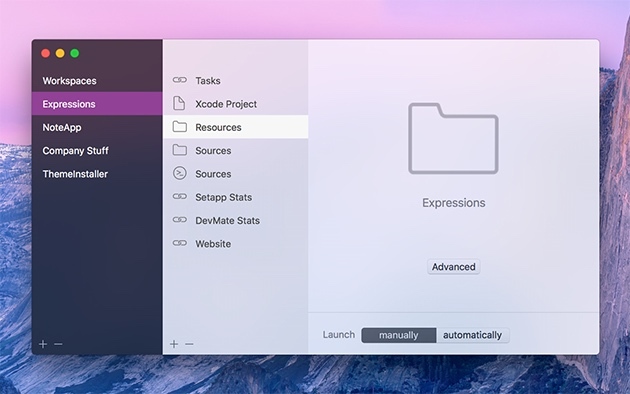 Why Paste is not native to macOS remains a mystery. It takes everything you’ve ever copied and stores it in a (nearly) endless line of clipboards that you can instantly access. The link you sent three hours ago? Here it is. The paragraph you’ve edited but now need in it’s previous form? Not a problem. Paste is like having photographic memory, Will Hunting-style. Missing an important email can magically turn your carrier carriage into a good old pumpkin. 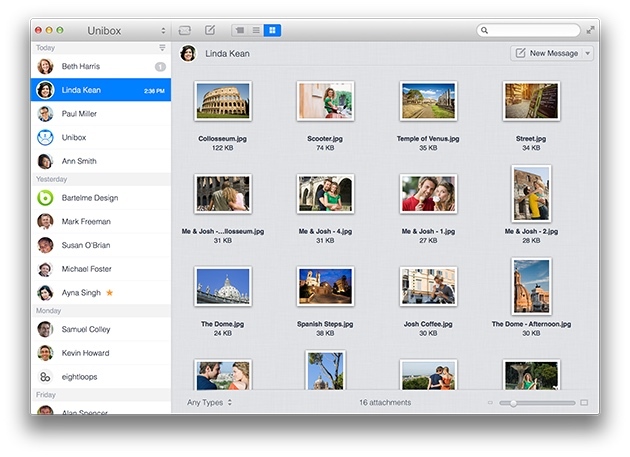 Unibox makes sure that doesn’t happen, grouping your inbox by sender, so those important letters don’t get lost. Your email list in Unibox resembles a chat where you clearly see unread messages from important contacts. Show up timely for every meeting and remember every small favor you were asked for and you’re off to a great start. 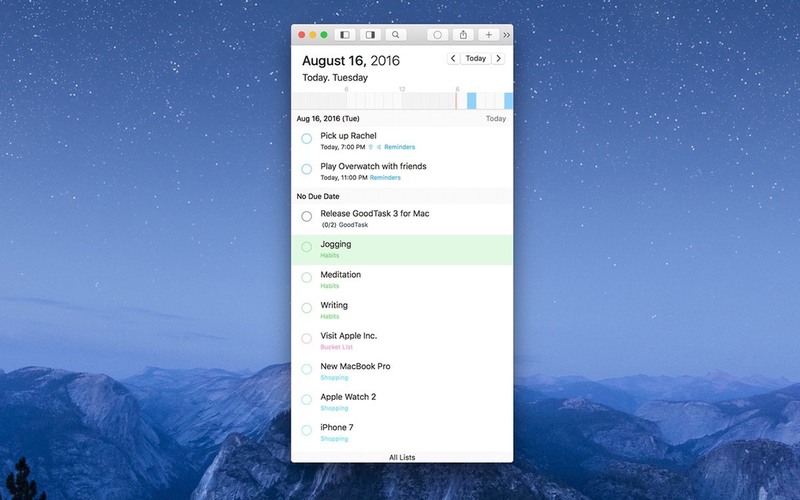 Native Mac Reminders and Calendar are good but far from seamless. 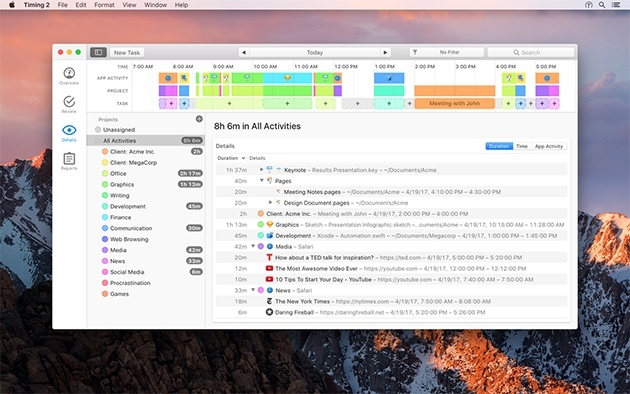 GoodTask solves the issue by uniting them in a single task manager with schedules and reminders. All synced, all in one window. The easiest way to make sense of an informational avalanche when starting a new job is outlining it all in a mind map. You can see how things are connected and where you stand in this mess of a system. 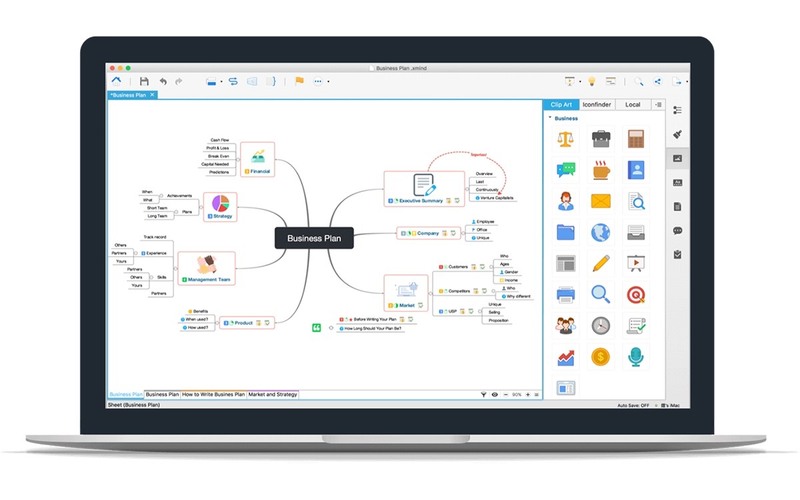 Using XMind for mind mapping makes even a chaotic explanation seem clear. Plus, it’s cool for sketching out ideas and suggestions for the future. Whether you’re building a space shuttle or throwing a party, your chances of success rely on quality planning. And Merlin Project Express is willing to give you a hand with that. It’s an app where you can schedule and define each stage of your project, monitor them and make sure you’re on time when the deadline looms in. Timing tracks the time you use specific apps. It’s great when you need to get used to a new environment and see how much time you spend on tasks. If you waste hours filling task boards instead of working, maybe it can be fixed. 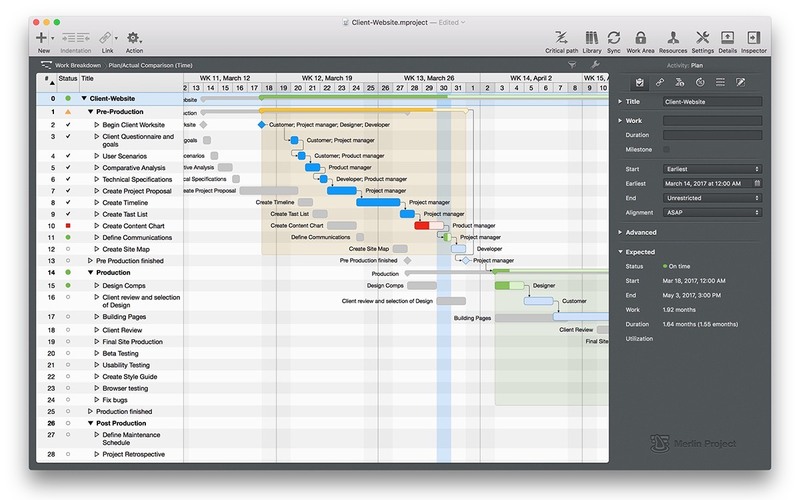 Timing lets you spot bottlenecks and define weak spots in your workflows. Having trouble relaxing at your new workplace and focusing on task at hand? Turn on Noizio. It’s an ambient sound equalizer which is basically a shortcut to nirvana. 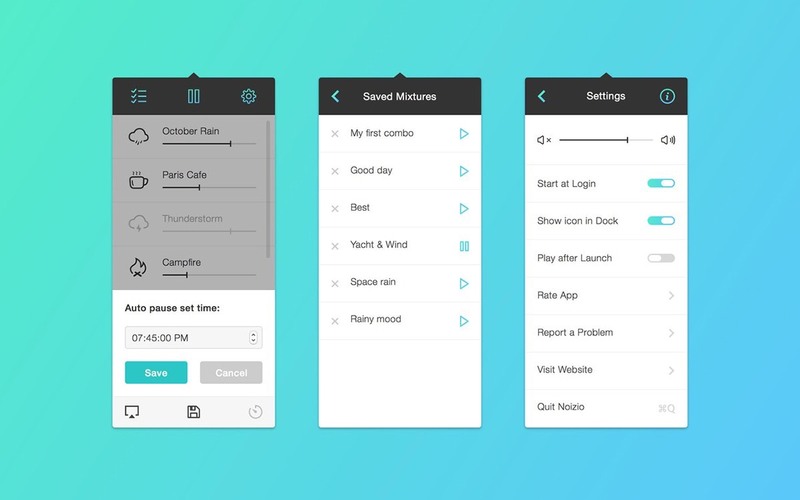 Noizio will take you to a faraway land of chirping birds, raindrops, and internal peace. Use it to shut out the open space chatter and focus on things you have to finish today. Show, don’t tell. Old saws know a thing or two about life and this one applies to office work as well. Don’t try to describe things happening on your Mac, send an animated image instead. or Gifox to make a looped GIF. While Mosaic is an amazing time-saving trick to switch between apps and windows, it’s true potential lies in letting you show off. When you share your screen for a presentation and navigate apps with Mosaic, it looks glorious. Divide your screen into a bunch of separate sections and jump between them like CIA agents in all the action movies. All the apps on this list are available (entirely coincidentally) in a single subscription in Setapp for only $9.99/month. Use them wisely and remember that new jobs, while being a little scary, are always worth a shot. Good luck! Sign up to Setapp and try them for free. 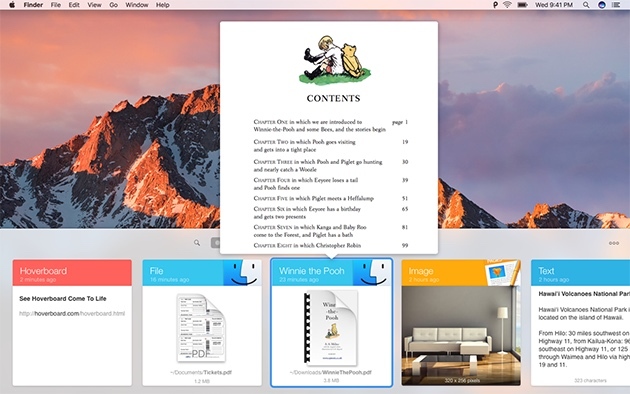 Try a better way to get Mac apps. Free for 7 days, no credit card required. I want to get pro advice on Mac apps and exclusive member offers. 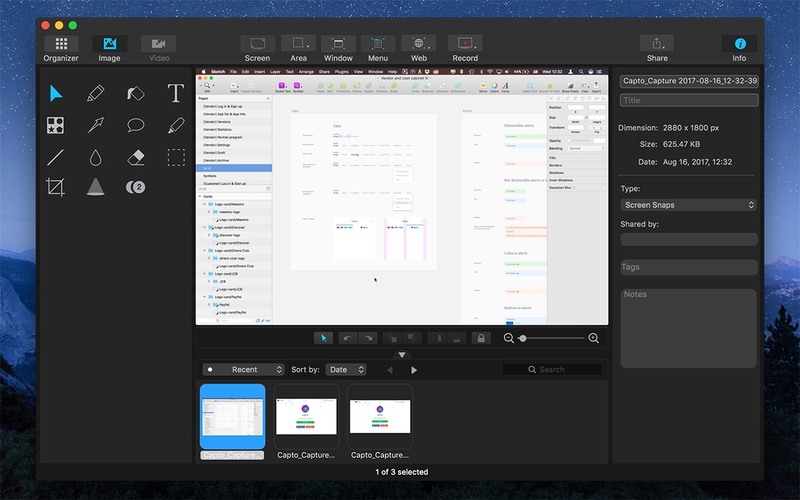 Quick reminder: Setapp is a macOS service. 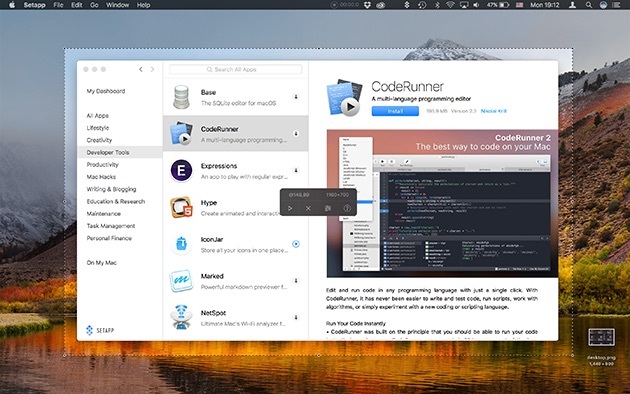 If you’re signing up to use Setapp on a Mac, just hit Continue. If you don’t own a Mac, we can let you know when there are any updates on a Windows version.